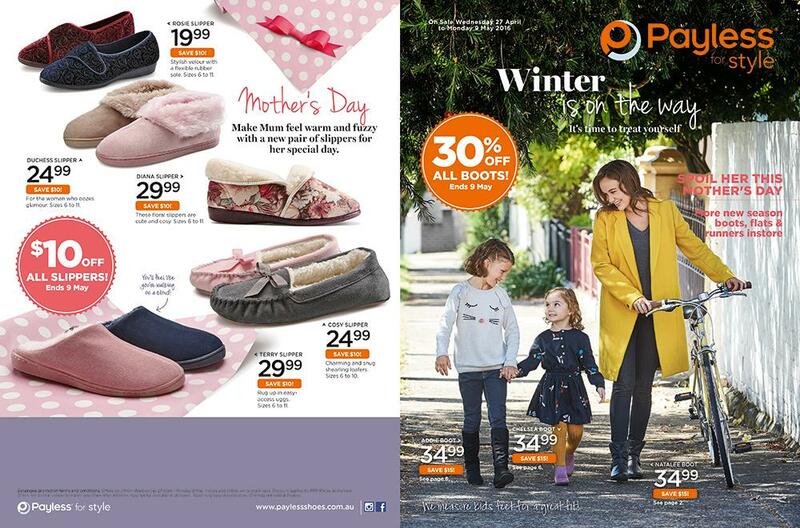 Payless Shoes is an international brand with over 140 stores in Australia. 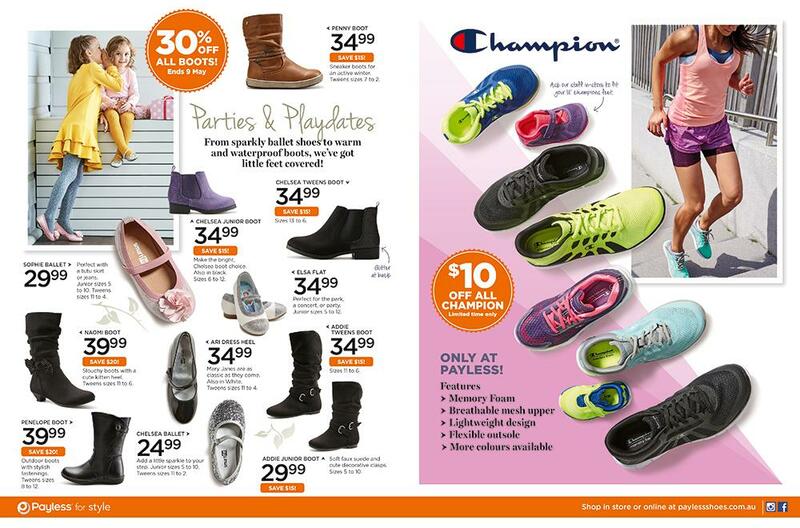 As the name implies, Payless stands for style at everyday low prices... and promotional sales at fabulous savings! 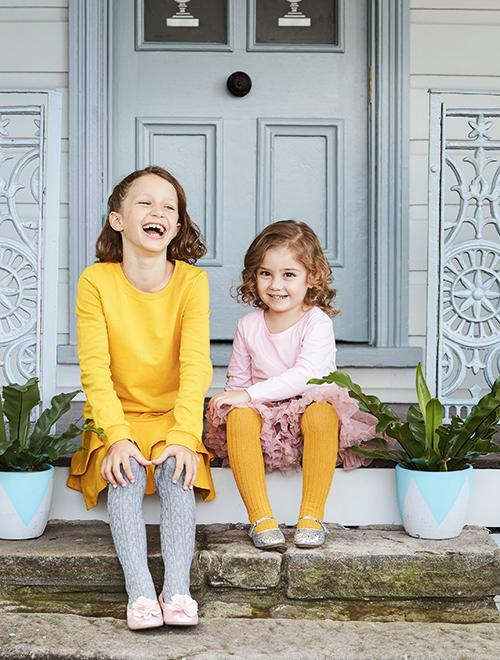 In exceptionally challenging retail trading conditions, we were asked to create and execute a catalogue strategy to drive customers and non-customers to store.